The modern Indian schools have upped their levels and are imparting world class education along with equally good infrastructure. Joining them are the globally renowned international schools that have opened up their schools in noida to offer global education methods. At one hand while the privately run schools are expensive, on the other hand government is offering free education for a lot of backward class students. 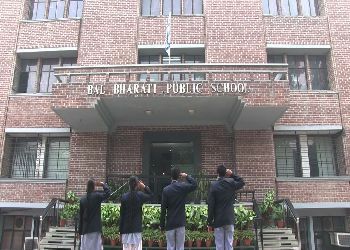 The location of Bal Bharati Public School is Rana Pratap Marg, Noida. The year of establishment is 1992. It is a Co-Educational school. It is a Sr. Secondary School (Class 1-12), where lowest class is 1st and highest class is 12th. 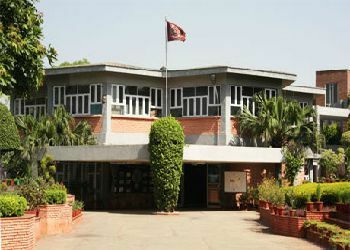 You can check other important information regarding the school like Bal Bharati Public School fee, their transport facility and other important information that you need to know regarding Bal Bharati Public School admission. Know more.. 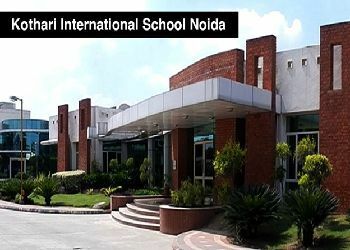 The location of Kothari International School is Sector 50, Noida. The year of establishment is 2006. It is a Co-Educational school. It is a Sr. Secondary School (Class 1-12), where lowest class is 1st and highest class is 12th. You can check other important information regarding the school like Kothari International School fee, their transport facility and other important information that you need to know regarding Kothari International School admission. Know more.. 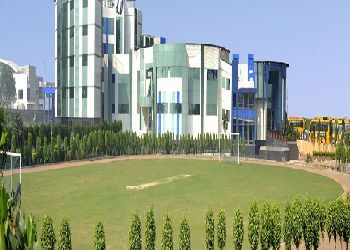 The location of Vishwa Bharti Public School is Chipiyana Bujurg, Noida. The year of establishment is 1989. It is a Co-Educational school. It is a Sr. Secondary School (Class 1-12), where lowest class is 1st and highest class is 12th. 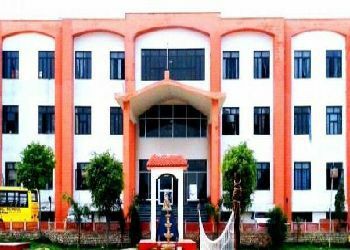 You can check other important information regarding the school like Vishwa Bharti Public School fee, their transport facility and other important information that you need to know regarding Vishwa Bharti Public School admission. Know more.. The location of Somerville School is Gautam Buddh Nagar, Noida. The year of establishment is 1998. It is a Co-Educational school. It is a Sr. Secondary School (Class 1-12), where lowest class is 1st and highest class is 12th. You can check other important information regarding the school like Somerville School fee, their transport facility and other important information that you need to know regarding Somerville School admission. Know more.. 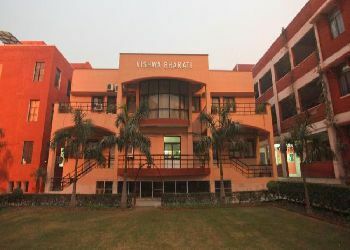 The location of Lotus Vally International School is Sector 24 Noida, Noida. The year of establishment is 2004. It is a Co-Educational school. It is a Sr. Secondary School (Class 1-12), where lowest class is 1st and highest class is 12th. You can check other important information regarding the school like Lotus Vally International School fee, their transport facility and other important information that you need to know regarding Lotus Vally International School admission. Know more.. 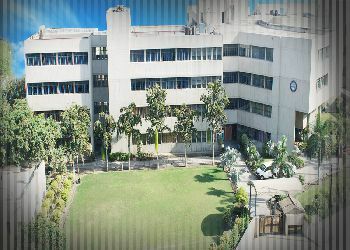 The location of Apeejay School Noida is Chipiyana Bujurg, Noida. The year of establishment is 1981. It is a Co-Educational school. It is a Sr. Secondary School (Class 1-12), where lowest class is 1st and highest class is 12th. You can check other important information regarding the school like Apeejay School Noida fee, their transport facility and other important information that you need to know regarding Apeejay School Noida admission. Know more.. 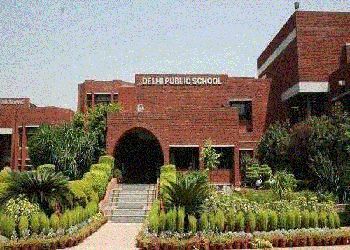 The location of Delhi Public School (DPS) is Chipiyana Bujurg, Noida. The year of establishment is 1982. It is a Co-Educational school. It is a Sr. Secondary School (Class 1-12), where lowest class is 1st and highest class is 12th. You can check other important information regarding the school like Delhi Public School (DPS) fee, their transport facility and other important information that you need to know regarding Delhi Public School (DPS) admission. Know more.. The location of Amity International Noida is Sector 44, Noida. The year of establishment is 1994. It is a Co-Educational school. It is a Sr. Secondary School (Class 1-12), where lowest class is 1st and highest class is 12th. 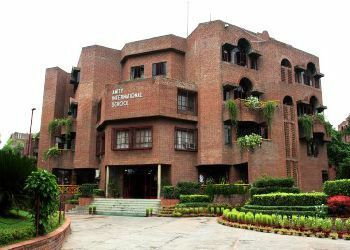 You can check other important information regarding the school like Amity International Noida fee, their transport facility and other important information that you need to know regarding Amity International Noida admission. Know more.. The location of Step By Step School is Sector 132, Noida. The year of establishment is 2008. It is a Co-Educational school. It is a Sr. Secondary School (Class 1-12), where lowest class is 1st and highest class is 12th. You can check other important information regarding the school like Step By Step School fee, their transport facility and other important information that you need to know regarding Step By Step School admission. Know more..